Is your dad the best that you could wish for? 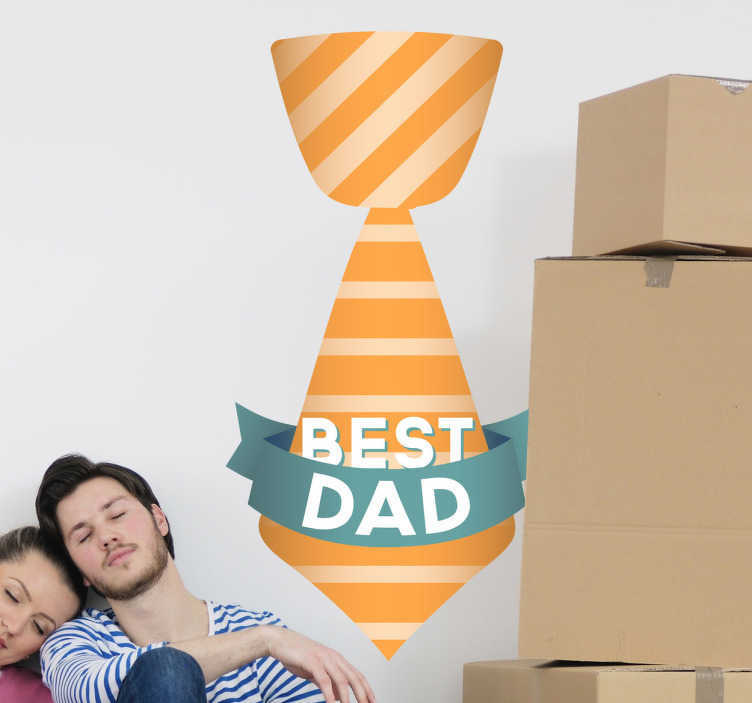 Show it with this beautiful wall decal of a colourful tie and "Best Dad" banner. Surprise your dad this Father's Day with this great personal gift. Place it anywhere in your home or even in your shop window to advertise your Father's Day products.